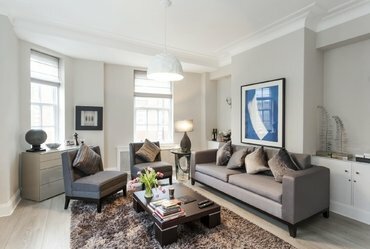 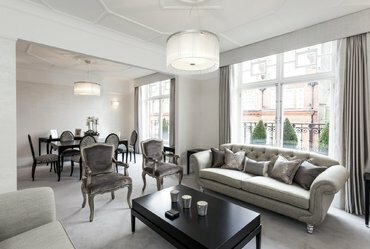 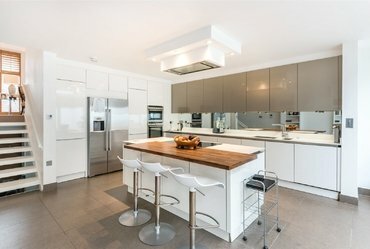 A recently refurbished and beautifully presented two bedroom apartment situated on the second floor of this period mansion block with South and West facing views looking down the fashionable Marylebone High Street. 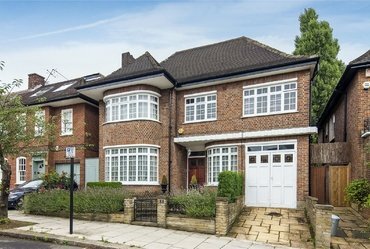 A rare opportunity to acquire this impressive five bedroom detached family residence with a distinct art deco feel situated within the popular Hocroft Estate which has come to the market for the first time in over 40 years. 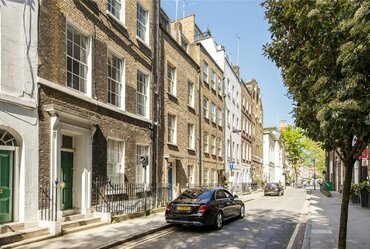 A classic five storey freehold building offering planning for development into three separate apartments. 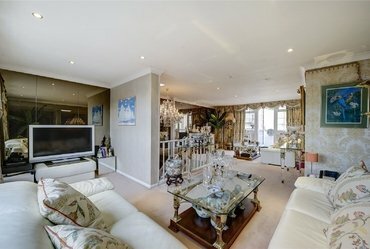 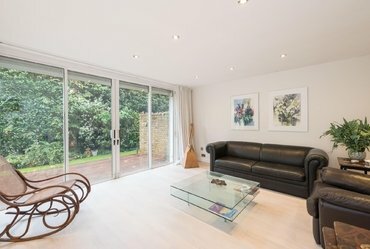 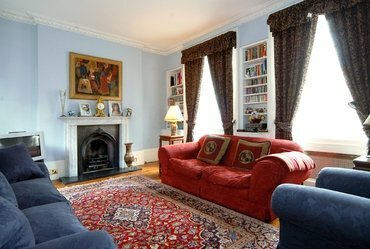 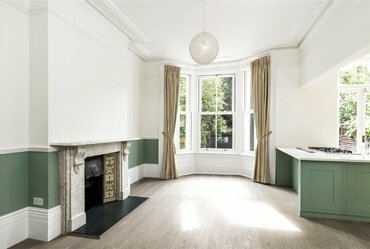 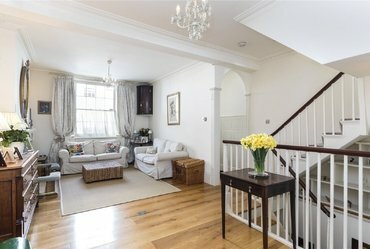 A delightful and very well located, period house, arranged over five floors situated on the outskirts of Regent's Park with its various recreational facilities and only a short walk from numerous shopping and transport amenities.